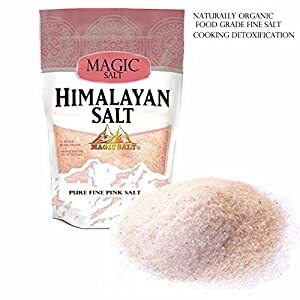 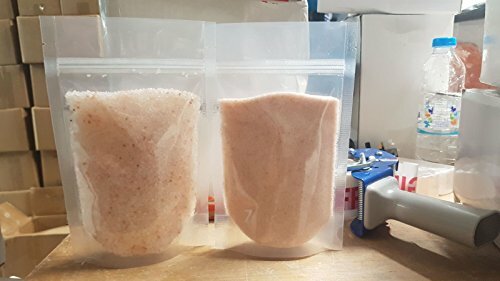 Magic Salt Premium Pure Organic Himalayan Pink Salt.unrefined Fine / Coarse Food Grade. 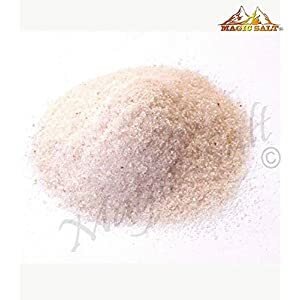 Himalayan salt contains over 84 minerals, including Magnesium, Potassium and Calcium, which are essential to human life. 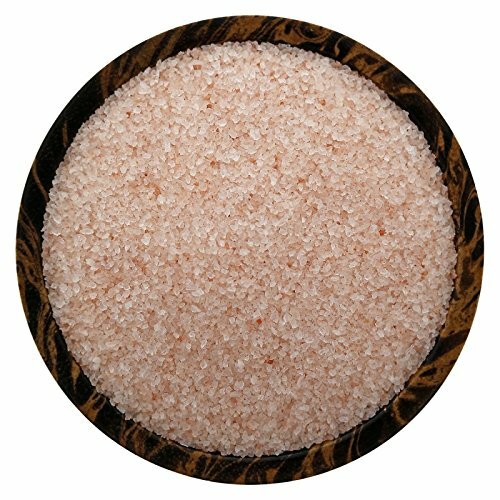 Himalayan pink salt has a source of minerals and trace elements which our bodies need. 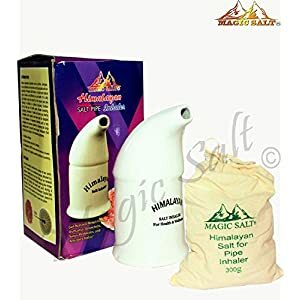 Sharpen vital brain functions and improve mental clarity. 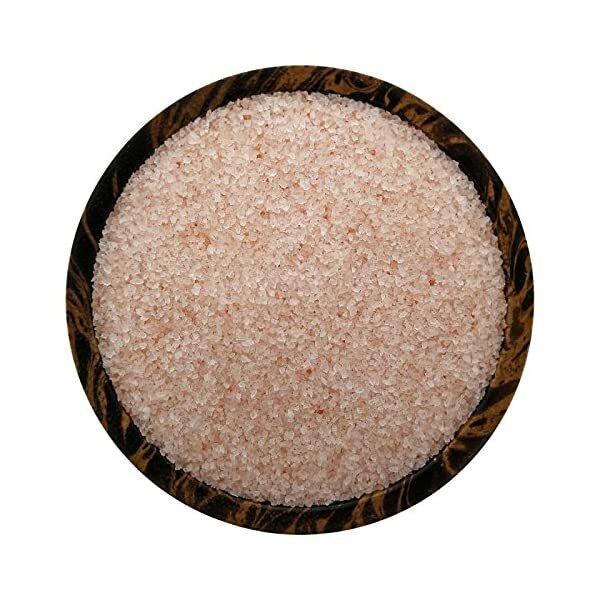 Himalayan pink salt is suitable for use in baths as well as for culinary purposes.